When you’re ready to get your project started, our four-step process takes your project from an idea to reality. 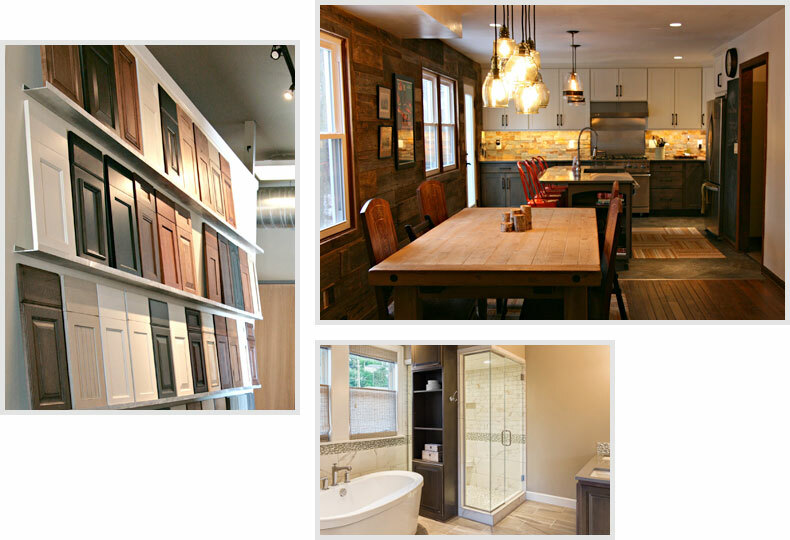 Get your project started with a visit to our DreamMaker Showroom. We invite you to touch everything and experience real-life cabinets, countertops, tile, and flooring – all in a realistic home setting. We’ll show you similar projects, listen to your ideas, brainstorm with you, and provide realistic timeframes and budgets. It’s a great first step. If you’d like to schedule an appointment , we’ll reserve one-on-one time with a designer. 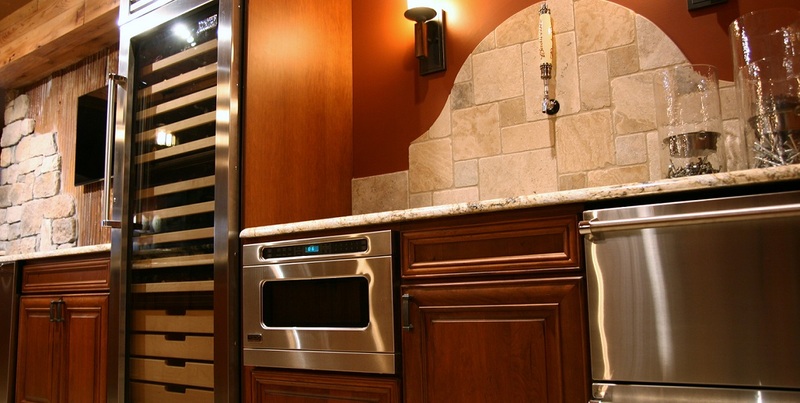 Your dream kitchen or bathroom is more than a remodeling project. It will transform your space into the home you love and dreamed about. Before we put a plan in place, our project designer will visit your home to take photos and measurements. We’ll also evaluate your home’s structure, electrical, and plumbing to identify anything that could derail the project once we get started. Creating a custom project design happens when your ideas and preferences come together with our creativity and experience. We’ll incorporate your space, ideas, preferences, and budget to give you a realistic view of how everything will come together. 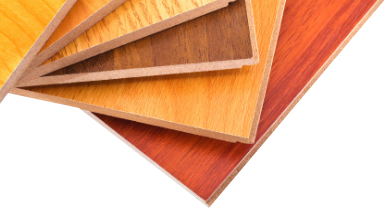 We’ll help you see how different materials and choices can impact the final price. Together, we’ll land on a final design, including paint color, cabinet style, lighting, and countertops – all conveniently in our showroom. For us, a detailed contract sets the tone for excellent communication and clearly maps out the expectations of the project. It includes the exact week we’ll start your project, how many days we expect the work to take, and all the drawings and documents. We’re serious about delivering on our promises. With a contract in place, the transformation begins. 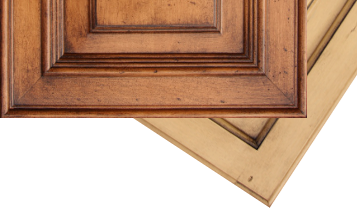 We’ll schedule a pre-production walk-through during which you will meet the project’s Lead Carpenter. He will be the hands-on person who completes 90% of the work and coordinates any extra pros we bring in to get things done expertly. Your Lead Carpenter will communicate daily work schedules and make sure our work is just what you envisioned.